Receive updates on new shows, discounted & free tickets, new releases & free music! You will not receive any external marketing or 3rd party interference and you can cancel your free newsletter subscription at any time! Also, by entering your email you will receive a free download of the debut Born of the Stars EP in 320kbps MP3! So what are you waiting for? Sign up now! 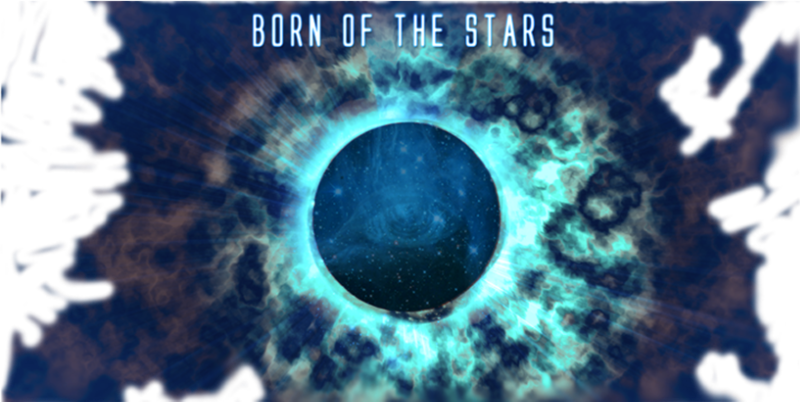 Download the debut Born of the Stars EP for FREE! Enter your email address for an immediate download of the EP in 320 kbps MP3.